Subject: LongIsland.com - Your Name sent you Event details of "Transitioning Into Retirement"
TRANSITIONING INTO RETIREMENT: Achieve a stress-free and positive retirement experience. Don’t leave money on the table. 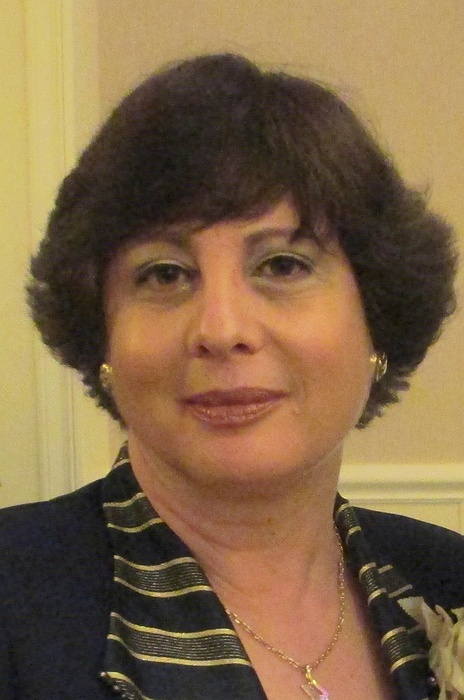 On Tuesday, April 2, 2019, at 7:30 pm, Leah Frankel, a Retirement Planning Concierge, will provide insights about managing the emotional aspects of leaving your job, as well as managing the administrative work to help you avoid ‘leaving money on the table” Ms. Frankel will be speaking to the Jewish Baby Boomers at Malverne Jewish Center located on Norwood and Hempstead Ave in Malverne. Admission is free and all are welcome. Leah Frankel is a Retirement Planning Concierge, who helps people manage through the emotional and administrative aspects of retiring from the workplace. She helps her clients create an exit strategy that is simple, stress-free, and ensures they maximize their retirement package. Ms. Frankel recently pivoted into her new venture after retiring from an accomplished, 30-year career in the Cosmetics and Fragrance Industry. In addition to her MBA from Adelphi University, Ms. Frankel has earned Leadership and Change Management Certifications. She has spoken at several venues on Long Island. For additional information please call (516) 593-6364. Or email malvernejewishcenter@gmail.com; or paste https://bit.ly/2DWrnX5 into your browser to respond.